Report at alloted College:___06-19 TO ___06-19. 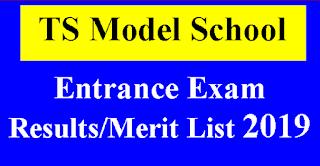 TS DEECET-2019 phase-I web options from ---06-19 to ---06-19 admission into Two years D.Ed Course in District institute of education and Training /DEECET/Elementary Teacher Training Institute Common Entrance Test-2019. For web options first you have to make payment of 60 rupees. and then give the options of various colleges. 1. Second Counselling for D.EI.Ed., course will be announced after 05-07-2018. 2. D.P.S.E(Diploma in Primary School Education) counselling will also announced after 05-07-2018. 3. 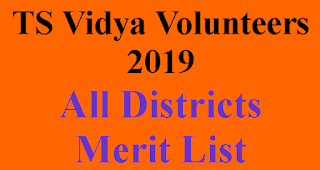 The left over DEECET-2019 candidates,who have not attended for certification verification,will give one more chance for certificate verification after ---07-2019.